This is an always made pachadi at home when we bring berakaya /ridge gourd from the market. Its very sad to see throwing away the ridge gourd skin when its very tender and soft. So my mother makes this variety pachadi full of fiber from its skin. This is really a very easy pachadi and goes well with hot rice, dal and a dash of ghee. First clean the gourds, trim the ends and then peel the skin of berakaya/ridge gourd. 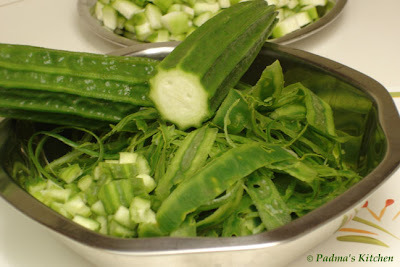 Cut ½ cup of berakaya/ridge gourd pieces, you can use the other pieces for curry/stir fry. Take oil in a kadai/sauce pan, to this add the gourd's peeled skin and pieces. and slowly cook for about 10 mins. Saute in between so that its not burnt. Then add cumin seeds, chopped onions, garlic, cumin seeds, coriander seeds, urad dal/black gram dal and salt and saute it till the skin and pieces are fully cooked. When you turn off the gas, add tamarind and red chillies and cover it. Once cooled coarsely grind to paste. Serve with hot rice, dal and ghee. Note: adjust your spice level accordingly while using red chillies. You all must be wondering what did I do with the remaining pieces of berakaya/turai/ridge gourd. I sauted the pieces in oil along with onions, chillies and ¼ cup of soaked chana dal/bengal gram for about a hour or so. Saute altogether and add salt and chilli powder as per your taste. 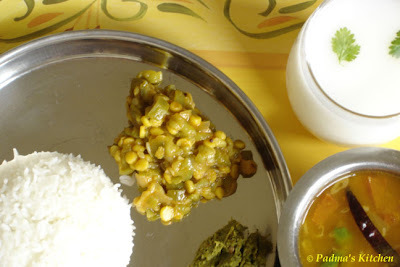 And here is our lunch today, Rice, Pappu charu (dal), berakaya thokku pachadi, sauted berakaya/turai/ridge gourd and salted Lassi. that is one delicious looking thali :) pachadi is a good way to use the peels. dear padma, can you please post a pappu charu recipe? Nowadays I hesitate to use peel because I have this impression it contains most of the pesticide! I like this pachadi but we get v long, hybrid beerakayas here and I'm too lazy to peel them! we make "parruppu aracha karamedu" - vegatble in roasted toor dal with the skin. 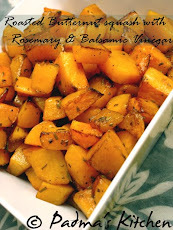 personally i dont like the taste, but then my husband loves this vegetable. interesting pachadi, i shall see if i can get my hands on some to taste. that's a great idea using the peel. Ridge-gourd is one of my fav Indian vegetables, I have eaten it for a long time, thanks for reminding me. that is a very nice recipe Padma. Pics make me hungry. nice presentation. Hey u wont beleive this.. just last week my neighbour prepared this and gave me. I tasted it the first time and loved it. Till now I have been wasting the skin of ridgegourd.. now I know what to do. her recipe is almost the same as urs. I like the way you lovingly prepare simple, delicious and wholesome food for you and your family. They're so blessed! Bee, I will try to post the pappu charu recipe, sometime next week for sure. 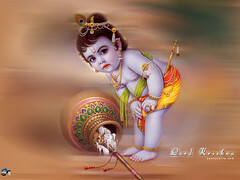 Hey Spandana....i love beerakaya pachadi too! Srivalli, thanks for that link and your kind comments..
Dee, do you make thokku pachadi's too? When I first quickly looked at the photo, I thought it was spinach, but this is much more intriguing. It would be a shame to discard the skin; it is so vibrantly colored, it must offer more than just fiber. Thanks for visiting my blog & leaving all those comments.BTW, since u asked, I just used the regular cucumber... nothing special. TBC, thanks for dropping by , if its regular cucumber, then I have to try that curry one day.. It looks delicious. Will definately try this next time. hey we too make it.it taste good and the fiber it has.....wow so much fiber. @ Sukanya thanks for visiting here, glad you liked it. 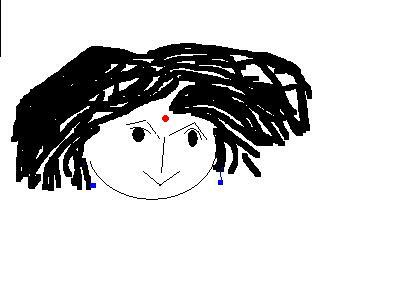 @ Ramya thanks for your kind comments..I hope you liked it...do u make the same version or different one! I would die for such an appetizing thali Padma. 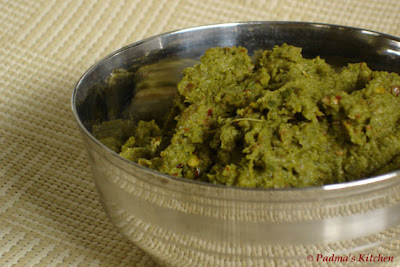 I love ridge gourd skin chutney very much. Goes so well with just rice and ghee right? Wow! thats a perfect way to use every bit of the vegetable!